Today we are happy to announce a partnership with KPN, the largest telco in the Netherlands.  KPN broadband customers will be able to access Fon Spots in the Fon global network, in addition to the over 1,600 KPN Hotspots in the Netherlands, before the end of the year. The KPN partnership is the first of several deals we expect in Europe and on other continents in 2013. With each partnership the Fon network, already the world’s largest with close to 8 million Fon Spots, grows faster. The global surge in smartphones and tablet use also propels Fon. Last year we grew our network by 53 percent and added one new Fon Spot every 10 seconds. Within a couple of years, Fon aims to have over 50 million WiFi connections in homes and businesses! It’s also worth noting that while we’re expanding globally we’re also improving the way people connect. For example, check out our connection managers for iPhone and Android. All this growth and development is of course not just great news for KPN customers, but for all Fon members including our telco partners’ subscribers at Belgacom in Belgium, BT in the UK, MTS in Russia, Oi in Brazil, Netia in Poland, SFR in France, SoftBank in Japan and ZON in Portugal.